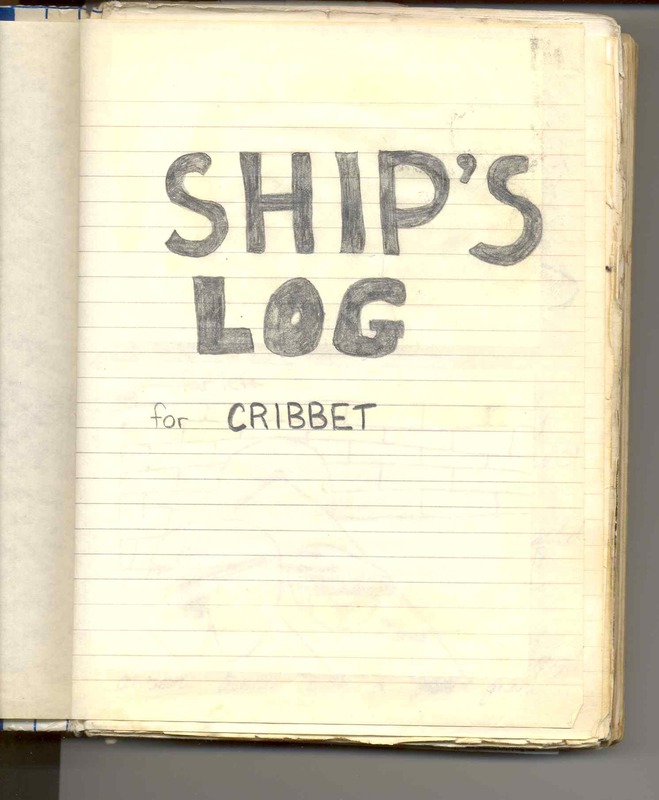 When I first bought Cribbit, we started a 'ship's log'. 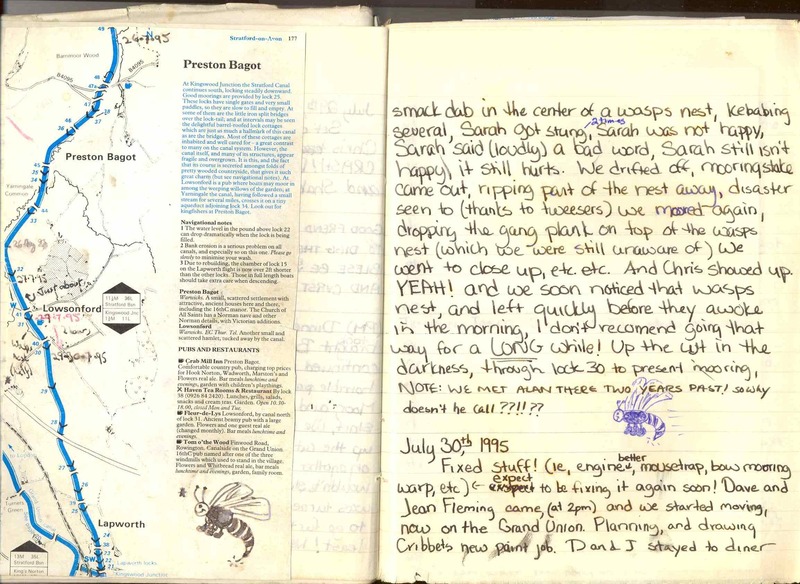 At first this was a [fairly] straight forward account of what we were doing although the emphasis seemed to be on what went wrong, how many times I fell in, Sj got stung by a wasp [or wasps] or Tw discovered his inner pigeon. 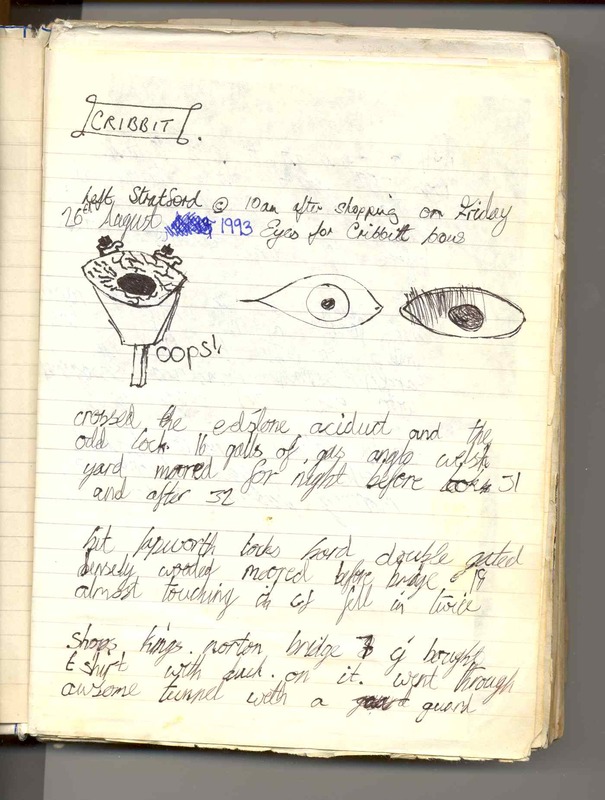 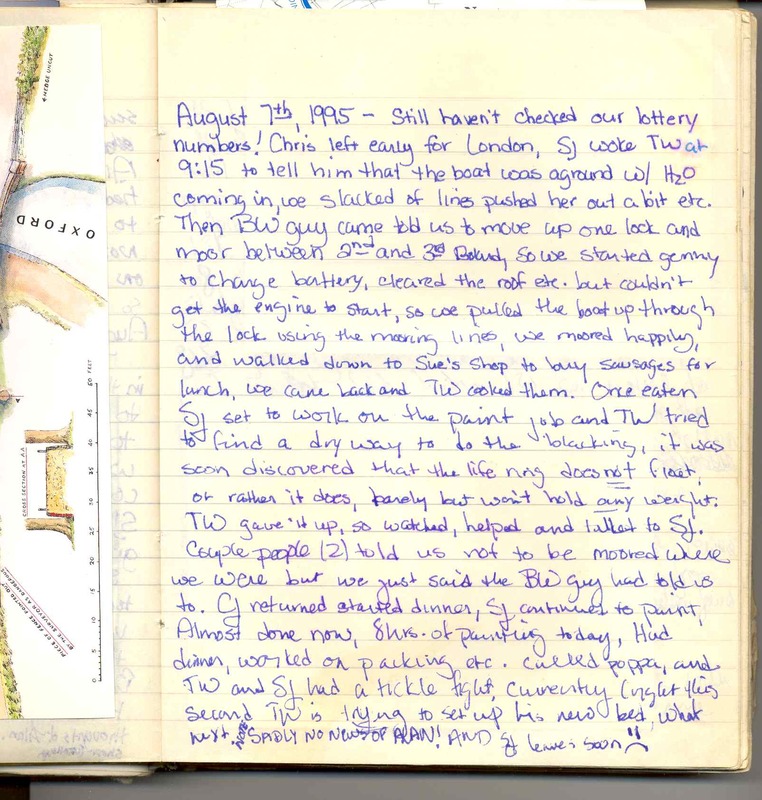 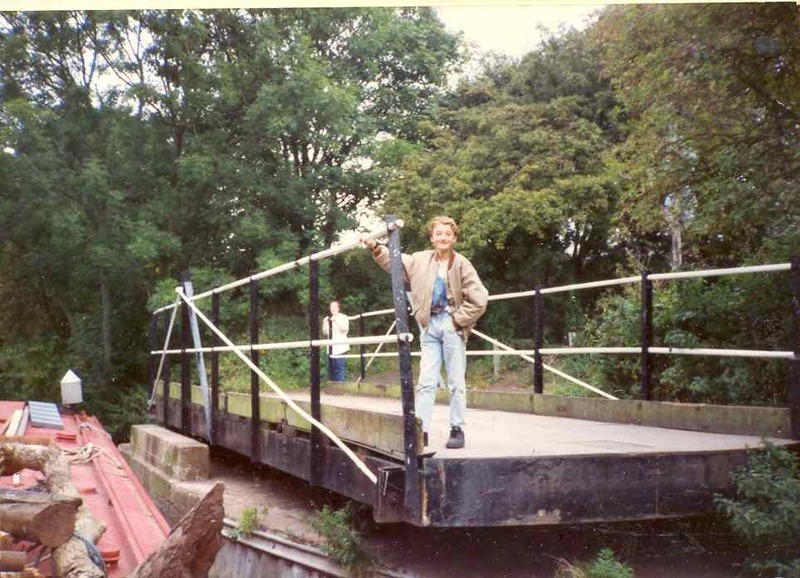 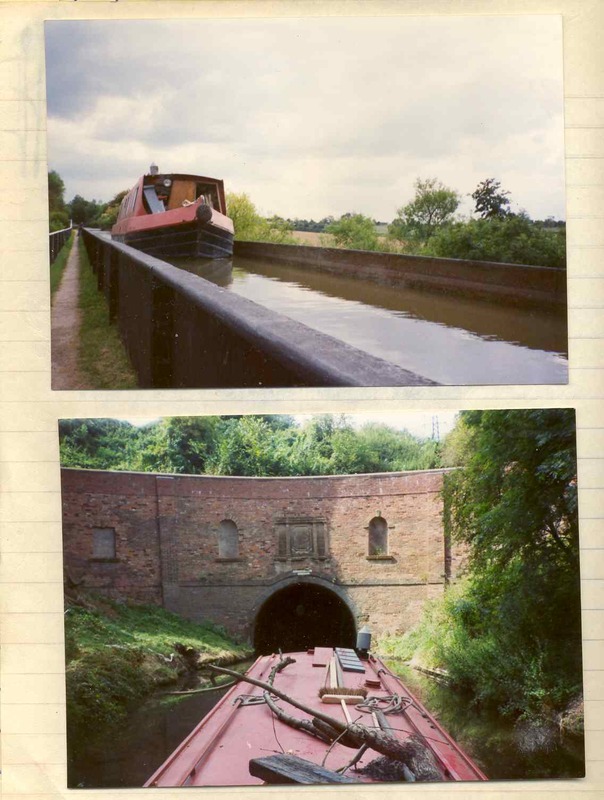 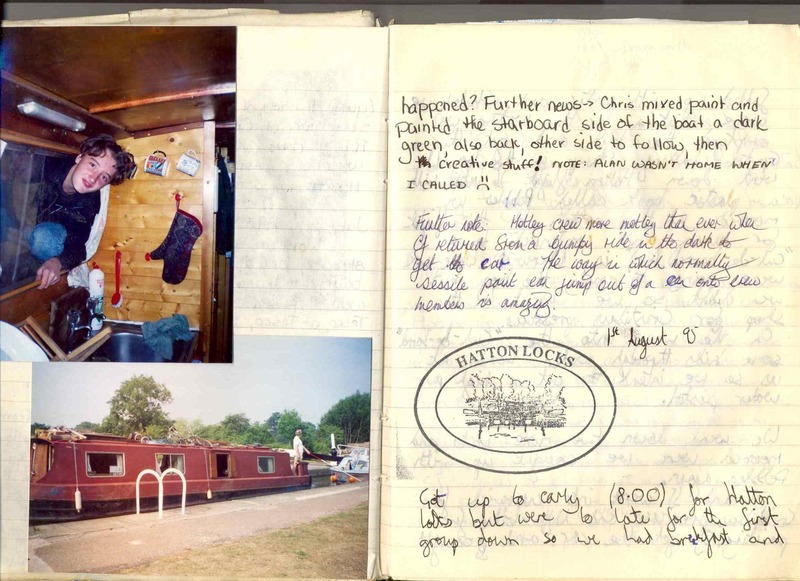 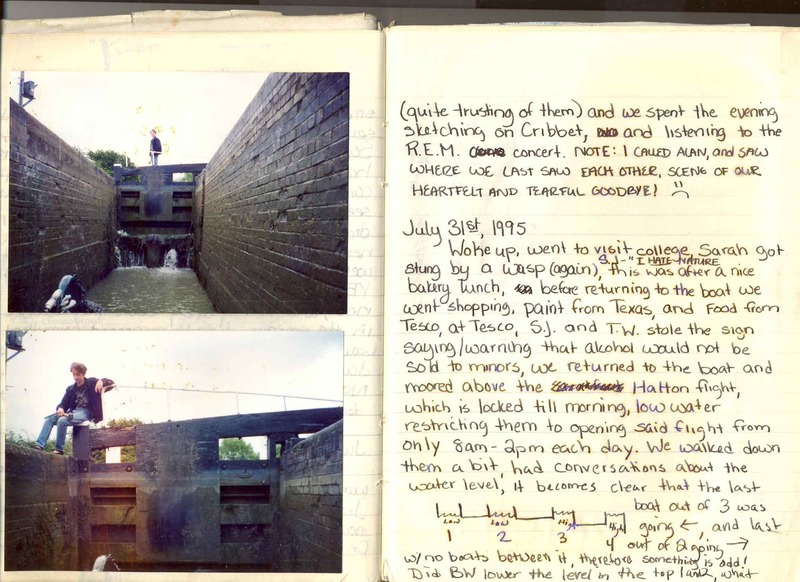 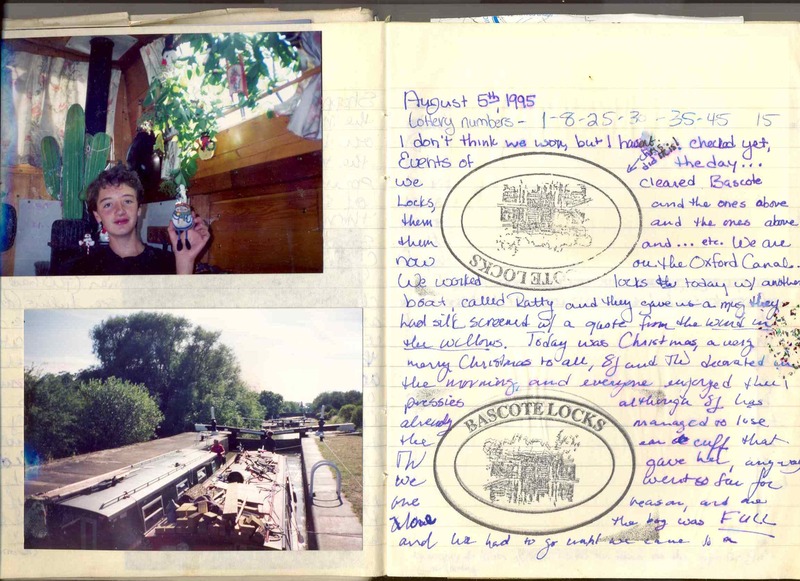 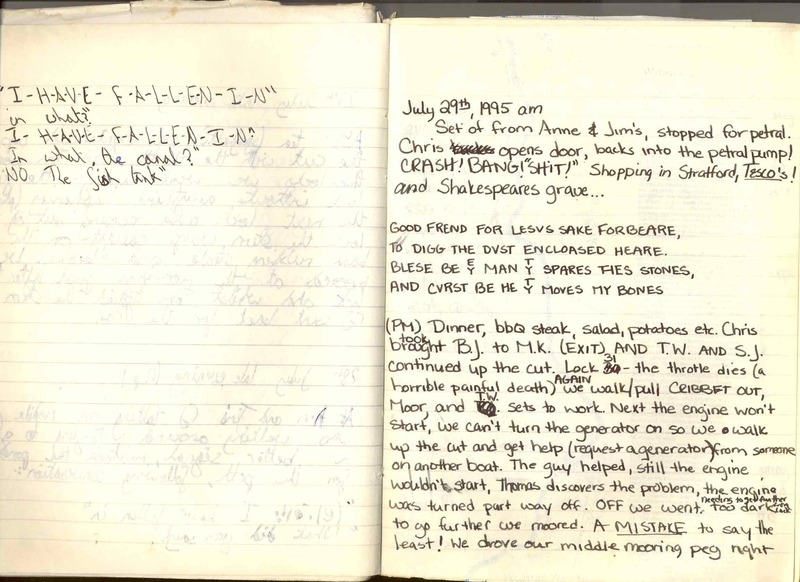 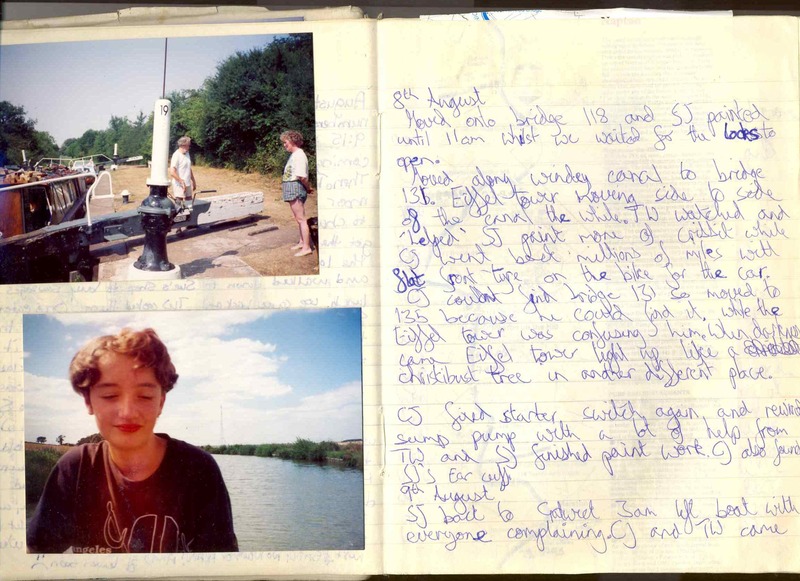 We now have an on-line logbook, called cribBlog, where accounts of future journeys will reside and a less structured ragbag of bits of boating here and there written before the start of cribBlog.